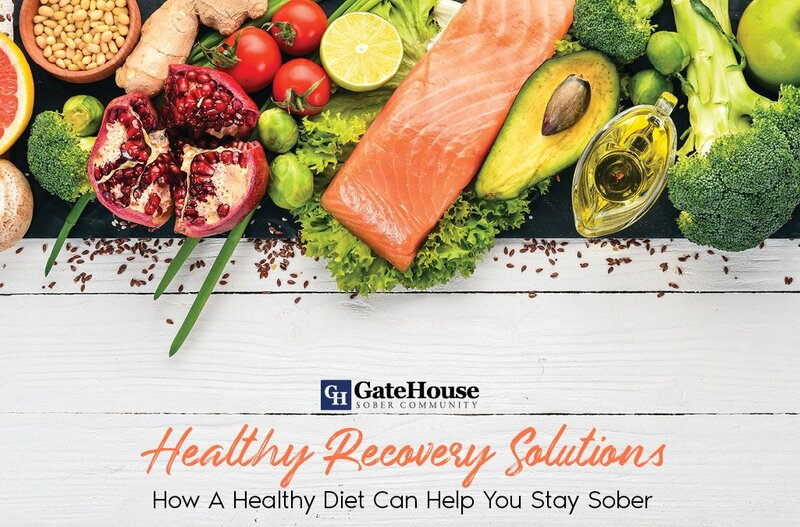 The GateHouse Sober Living Community is proud to provide another supportive facility for those looking to overcome addiction, and lead a life of clean sober living. Here are some of the key aspects and resources you can come to expect at the new Lock House facility in Nashua. Being a brand new location as part of the GateHouse community, the Lock House is equipped with newly renovated and updated appliances and features. Residents can enjoy the apartment-style living, complete with renovated kitchen, bathroom, and living quarters. As the warm and sunny weather continues, residents can utilize the outdoor grill and picnic area to cook, eat, and enjoy all that the New England scenery has to offer. The Lock House is also equipped with high-speed wifi internet, in-house phone and computer, flat screen TVs, and washer dryer units, providing residents with all of the resources they need in one location. Besides being equipped with the latest and greatest amenities, the Lock House is also settled in the ideal location. Only minutes from downtown Nashua, and steps away from the bus line, the Lock House allows residents to explore the many great sights, sounds, and entertainment that the Gate City is known for. Furthermore, the Lock House is located less than an hour from Boston, making for a quick and easy commute in order to explore this historic and famous city. 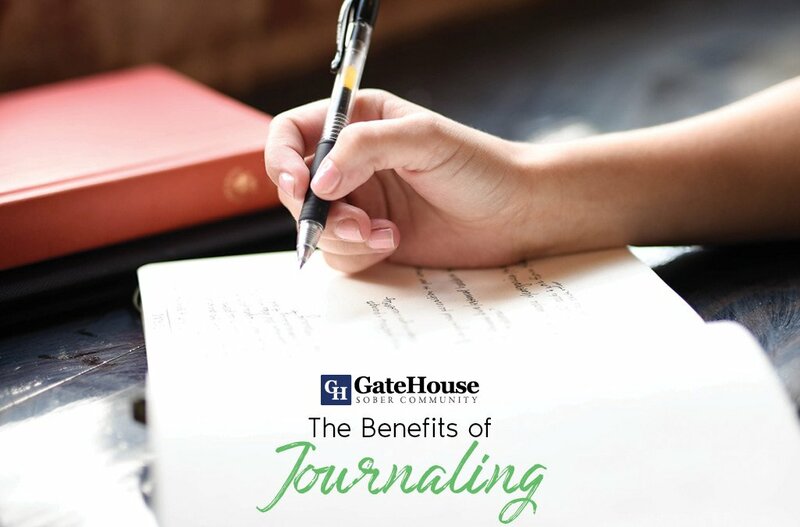 The addition of the Lock House to the GateHouse Sober Living Community also provides the same commitment, support, and care that has been at the heart of GateHouse since its inception. 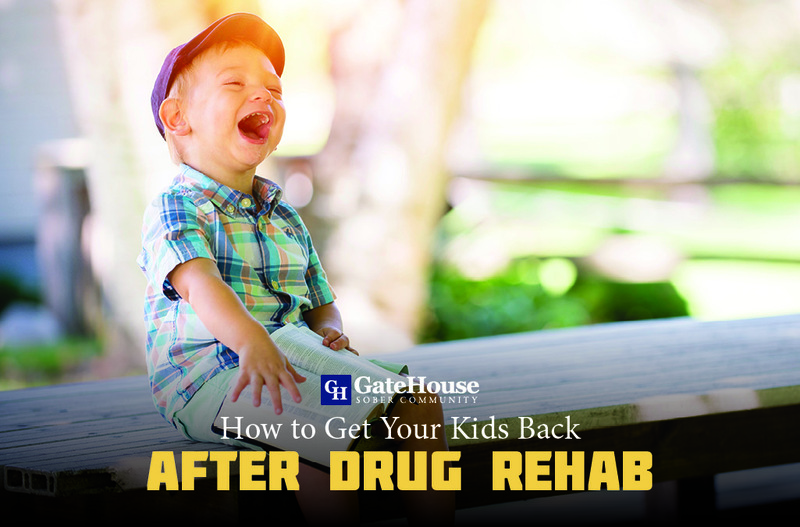 Creating an environment that encourages and supports residents to succeed on their journey to sobriety is what makes the Lock House a key part in the solution for addiction recovery. 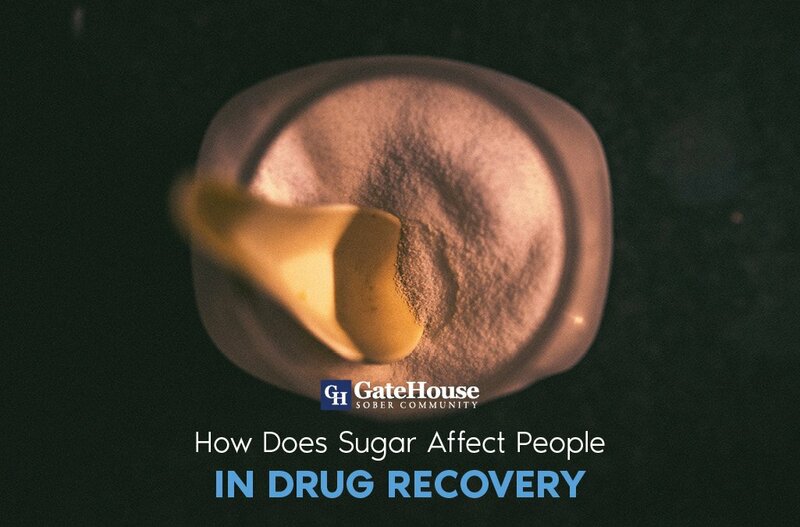 Our team and staff is here to show each resident that they are not alone in this fight, and provide support through each step of the journey to sober living. 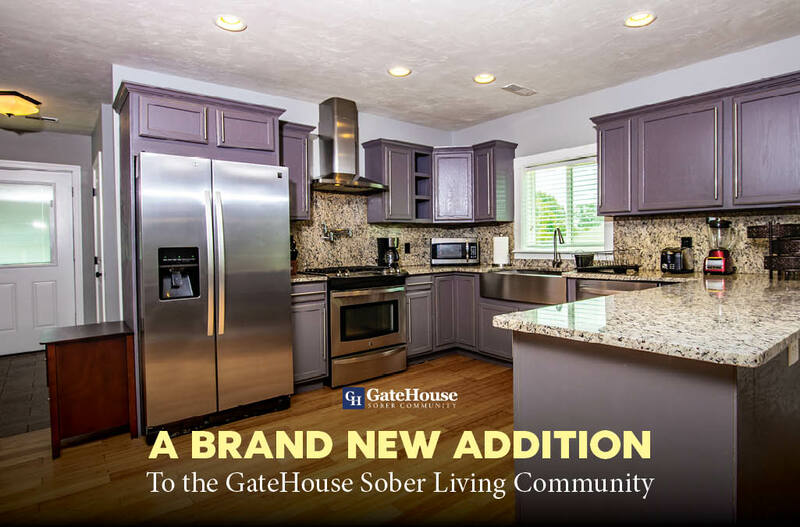 For more information on this new clean sober living location of the GateHouse Sober Living Community, call 855-448-3638.